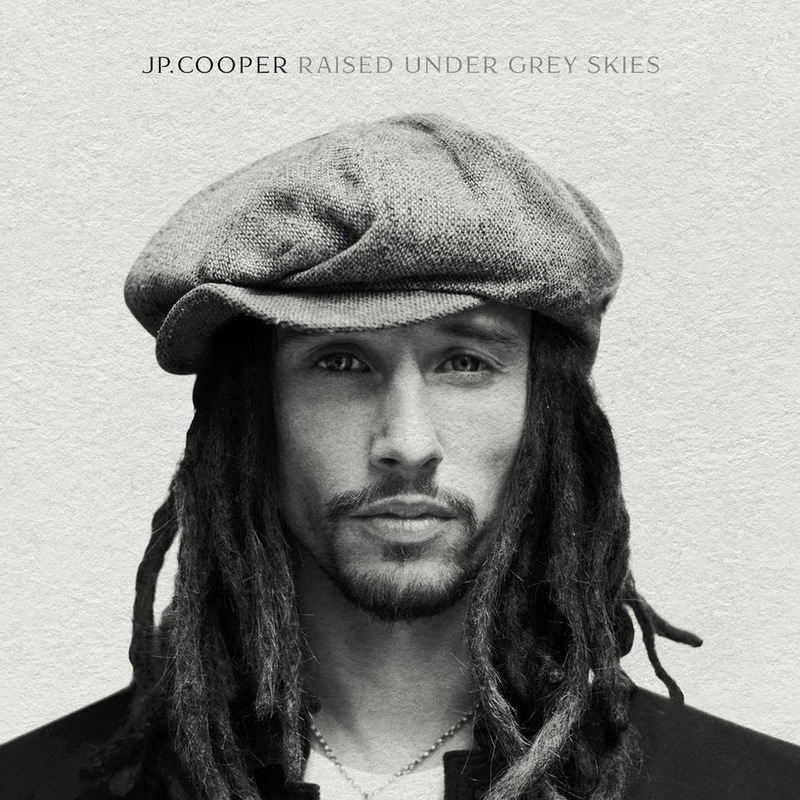 With a blockbuster 12 months behind him, JP Cooper releases his highly anticipated debut album ‘Raised Under Grey Skies’ on Island Records. He will tour Australia in early 2018 supporting The Script. See tour dates below. With two UK Top Ten singles to his name, the Jonas Blue smash ‘Perfect Strangers’ which he co-wrote and the inescapable radio hit ‘September Song’, JP has notched up an incredible 10 million single units worldwide, and an extraordinary 1 billion streams. His debut album ‘Raised Under Grey Skies’ includes the aforementioned ‘September Song’, the radio favourite and gospel-tinged, ‘Passport Home’, ‘She’s On My Mind’ and ‘Momma’s Prayers’, a collaboration with Stormzy. No stranger to the live arena, JP has already sold out London shows at Village Underground, Koko, O2 Forum Kentish Town and more recently an electric sold out show at the O2 Shepherd’s Bush Empire. JP also joined The Script on their mini UK tour. Already a worldwide sensation with his music going X2 Platinum in Sweden and Ireland. Platinum in the Netherlands and the UK, and Gold in Canada, Denmark, Finland, Norway, Italy and France, this working class hero has come a long way from his Manchester roots.